Santa Monica Twelve (The Property) is a 12-unit multifamily building in Santa Monica, California. 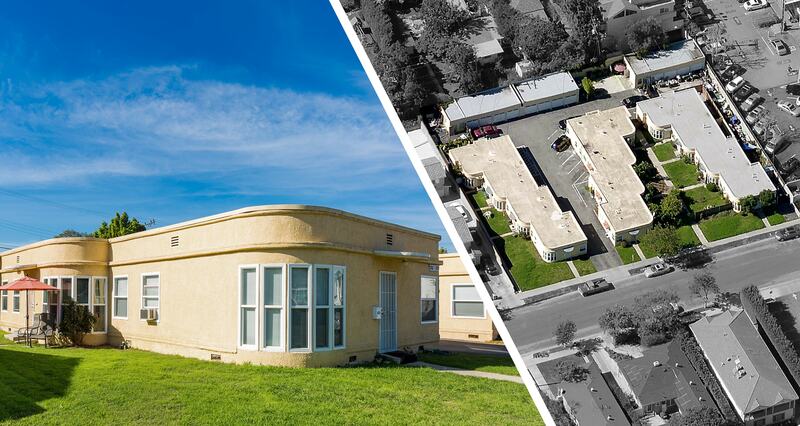 The Property consists of (9) 1bd/1ba and (3) 2bd/1ba units in three single-story buildings, sitting on two separate parcels totaling 28,829 SF. The building was built in 1940 and constructed with a wood frame, stucco finish and flat roof. With several open parking spaces onsite, the owners currently rent eight garages in the rear as additional income. The property is currently 92% leased with rents significantly below market allowing a potential buyer huge upside in the investment. Located in the City of Santa Monica, the property is in the Sunset Park area; which has been rated one of the top rental markets in the nation. Shopping and restaurants are within walking distance and the area boasts an 81 Walk Score®.